The E-Lite features a breathable mesh back which encourages ventilation to keep the user cool whilst still providing comfort and support. 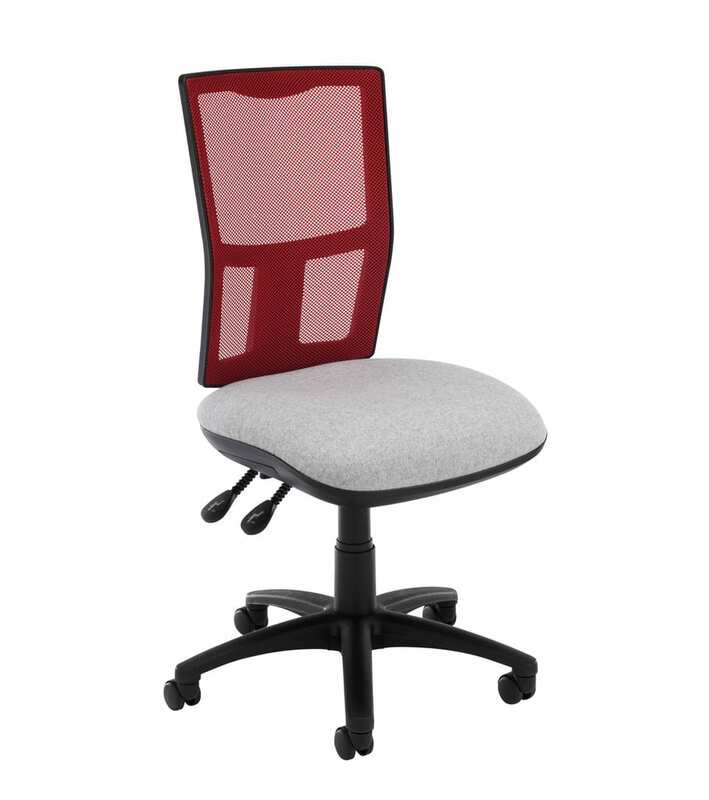 The Anti-Shock Locking System means that the chair's mechanism can be engaged but will not react until the user leans against the chair's back, stopping the risk of the chair hitting the user's back. Height adjustable arms are optional but recommended as they help to relieve pressure on the neck and shoulder muscles and work to keep the chest open, improving the user's breathing. 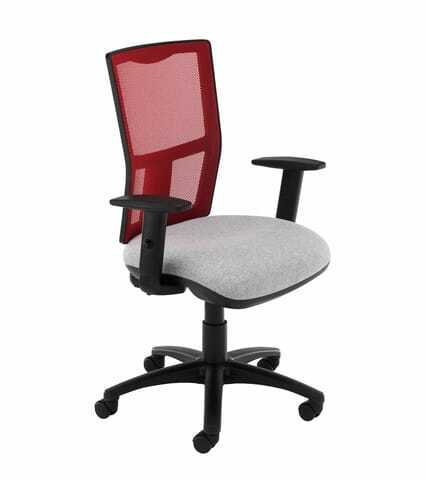 The folding functionality of the arms means that the user can easily reach their desk by tucking the arms behind the chair.